In a land torn by chaos and war, a new evil rises. 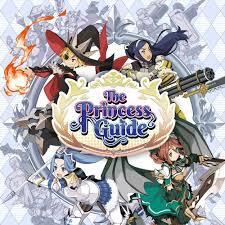 Now, four princesses from four different kingdoms must learn how to lead their people to victory. Commence the Princess Knight training regimen! As an experienced knight, you will choose a princess to become your apprentice.